No matter what type of gadgets you’re using, it’s high time to start checking what your staff is busy with. Here are a few methods to track the activity of each. Hidden Keyboard Monitoring is based on the discovery by the app the user opens. It is not only about tracking typed keyboard combinations. With the help of modern hidden spy app by hoverwatch, this information will be compared to the open software products. This maximizes monitoring the overall activity of the workers. 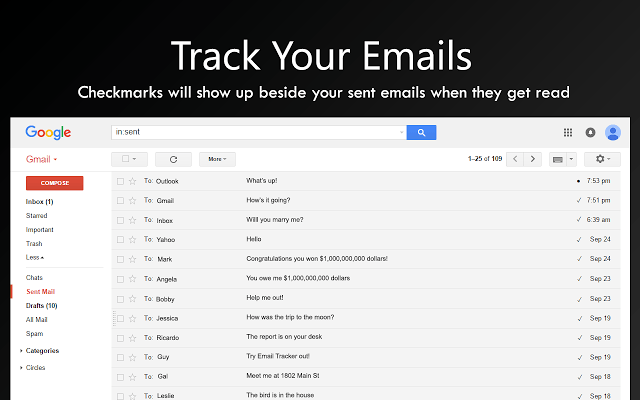 Tracking an email is a process where all incoming and outgoing messages pass through the software filter. Then they are checked for certain content that may violate the employer’s policy. 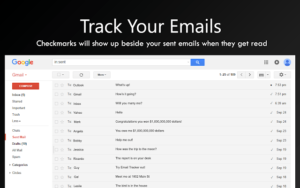 Quite often, selected and marked software emails are further checked by the administrator, which confirms presence or absence of prohibited things like the transmission of secret information, private chats, etc. Of course, the employee has the right to privacy, but not during working hours. The employer has the right to check the use of corporate property staff (mobiles, laptops, fax machines and printers, scanners, etc.). A common misconception is that e-mails sent or received during business hours are confidential does not work in the modern world. As long as the employee is using corporate resources, all the activities should be related to the working process, and it is not his personal life. The log records all events that any employee should do, or he has already committed. This helps to organize workflow, and identify delays that may occur in work, whether it is due to lack of qualified specialists, whether it is due to improper distribution of labor activities. With advanced spyware, employers can track online activity of employees. At the same time, the spies are monitoring popular web browsers, record all visited websites by employees, the length of each visit and track messengers, chat rooms, social networks, and emails. Track your applications and files. Employers can track the currently open files, the total duration of use of an application. Downloading and installation of new programs. The app records what documents were viewed by employees during working hours, what changes have been made and what have been created or deleted. Trackers may take pictures of the screen of the user at specified intervals. At the same time the effectiveness of fixed operating activities. These images can be stored on the local computer, and sent to mail administrators (in convenient reports in the form of a slide show) for timely analysis and processing. Some managers monitor telephone activities of employees. Also, they can automatically record all telephone conversations, track the exact duration and number of calls, the idle time between calls.